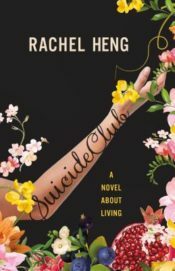 U.S.-based Singaporean writer Rachel Heng’s debut novel Suicide Club depicts a near-future dystopia in which optimized healthcare for the privileged few creates a society where the inevitability of death is replaced by the inevitability of living. In this governmentally mandated healthcare paradigm, suicide, as a criminalized expression of “non-life-loving, the antisanct,” becomes the ultimate assertion of agency. With this deployment of suicide as rebellion against a system of enforced health, Heng’s closest literary precursor is probably the 2008 novel Harmony by Japanese speculative writer Project Itoh, in which the societal imperative to maintain maximized conditions of health similarly subordinates individual autonomy to governmental control. True to the dystopian tradition, each citizen in Suicide Club is assigned a number at birth, based upon the quality and viability of their genes. The genetic basis for quantifying worth and qualifying personhood imposes a two-tier class system striated between the genetically privileged ‘Lifers,’ who live for centuries, and the ‘sub-100’s,’ the rest of us. The privileged class are provided with transhuman augmentations such as “SmartBlood™, DiamondSkin™, and ToughMusc™,” representing a new economy of the body premised upon its division, technological mediation, and privatization into market-derived pieces. The genetically poor on the other hand are cast aside to languish in a society which increasingly operates on scales of Lifer centuries, rather than the now subprime three score and ten. Personal health thus becomes the ultimate signifier of power, authority, and status, whilst denying the majority adequate healthcare becomes tantamount to algorithmic eugenics. The pervasiveness of dystopian levels of control meted out through medical procedures enforced on or withheld from different bodies is further visualized through the novel’s leitmotif of transparency. With Suicide Club’s skyscrapers made entirely of glass, compared to a “great cathedral of empty space,” Heng riffs on the complicated history of glass cities within modernity as a source of both utopian desire and dystopian decline. A particularly pertinent point of reference here is Yevgeny Zamyatin’s dystopian ur-text We (1924), in which transparent architectures literalize governmental panopticon-like oversight. Glass structures are used in Suicide Club as a signifier of perfectibility, endurance, and symmetry, making the bodies they contain literally transparent to society. Suicide Club’s granular focus on the body is further performed at the level of language, demonstrated through the novel’s distinctive use of chemical and medical nomenclature. Peppered throughout the text are references to “deliberate inducement of cortisol generation,” “optimal circadian rhythm compliance,” and “Salmonella, Campylobacter, Listeria, Shigella.” A microscopic focus on physiological conditions has thus become absorbed into everyday speech and thought processes, materializing how internal bodily processes are made external (and hence transparent), as well as highlighting how external dictates are internalized by individuals. 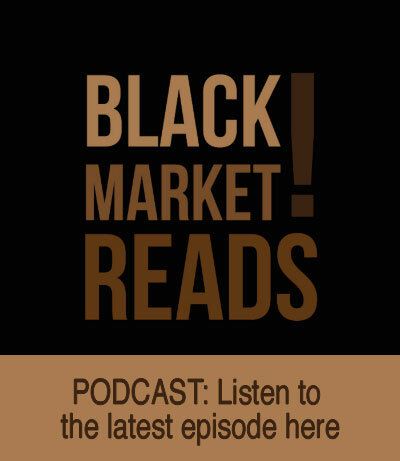 Coming at a time when economic inequality is increasingly stark, and when public discourse around access to healthcare is gaining more attention, Suicide Club’s focus on the intersections of class, health, and economics is timely and pertinent. 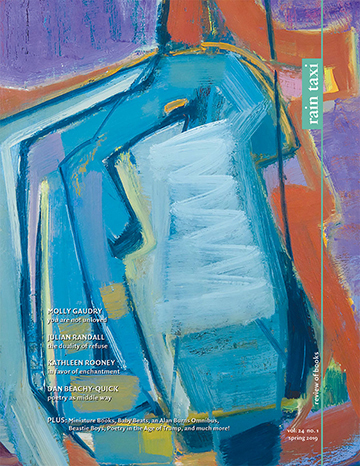 Although the novel has a fairly standard “one against the many” plot, it nonetheless succeeds in providing what the best dystopias should: an imaginative rendering of how accelerated contemporary conditions on a future trajectory render the ethical dubiousness of such conditions transparent. This entry was posted in Uncategorized and tagged Winter 2018 on January 25, 2019 by Kelly.